An air ambulance flies overhead, speeding toward a hospital with a life-saving treatment. This “treatment” isn’t a new medicine or machine but an organ on its way to a patient on a transplant list. To keep the organ at just the right temperature during transport, it’s placed inside a special container called a cold or isothermal box. By using simulation, you can analyze the design of these boxes, making sure that they’re reliable for their life-saving purpose. For example, when an organ is ready to be donated, these containers (along with a preservation solution) are an important part of the transport process (often called the cold chain), since the organ may be transferred from one box to another during the journey. While medical professionals work to locate the organ and deliver it to a good match, the box protects it from the heat and cold. Ideally, organs should stay within a certain temperature range of between 2 or 4°C and 8°C. Any higher and an organ could suffer from hypoxia, thus losing function; any lower and the organ could be similarly damaged by the cold. Cold boxes might need to last anywhere from a couple of hours to several days, depending on what they’re used for. Going back to our organ example, many organs can be preserved for a few hours at most (the lungs, for instance, have a limit of ~6 hours). Vaccines don’t have any time restrictions, but like organs, vaccines need to stay within a temperature range of 2 and 8°C — from the time they’re manufactured up until they’re administered. For patients in more remote areas, this journey could take weeks and involve multiple types of isothermal equipment, like refrigerated trucks. 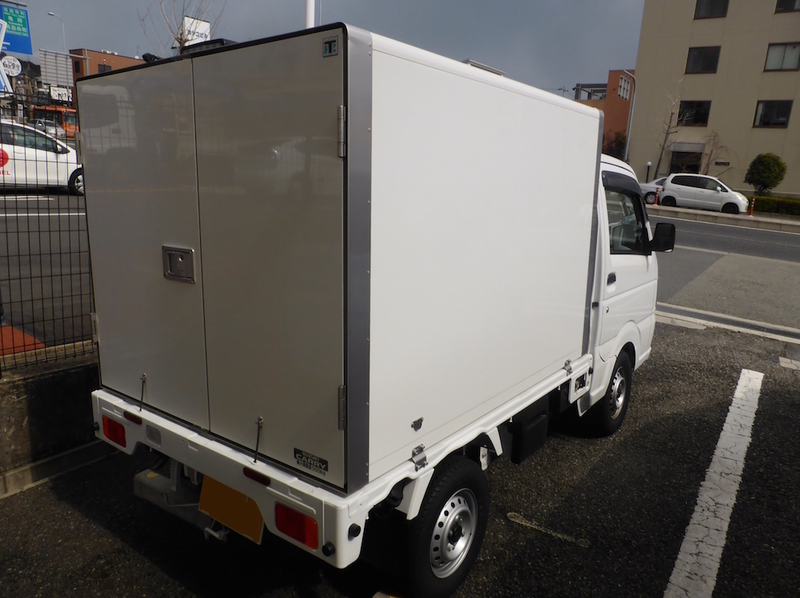 Refrigerated trucks like this one are used to transport perishable items, such as baked goods. So that there’s no broken link in the cold chain, every isothermal container must be reliable in maintaining its desired temperature range. It’s also important to know just how long the box is effective for. To predict this time, engineers can analyze the design using heat transfer simulation software. In the next section, we take a look at an example created using the Heat Transfer Module, an add-on product to the COMSOL Multiphysics® software. 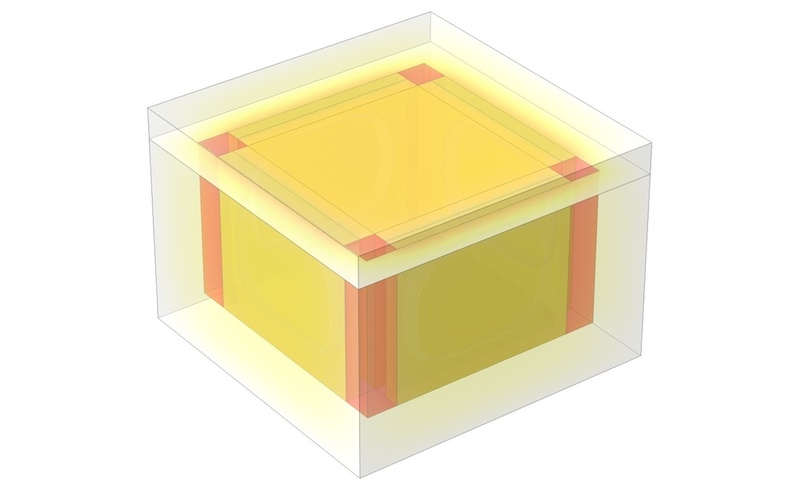 A 3D model of an isothermal box. You can easily account for the temperature around the box by inputting historical climate data from the American Society of Heating, Refrigerating, and Air-Conditioning Engineers (ASHRAE) directly in COMSOL Multiphysics. Here, the weather data is from a station in Sevilla, Spain. Beginning at 6 a.m. on June 1, the model includes the varying temperatures for the next 72 hours. By applying convective cooling boundary conditions, you can then visualize how the temperatures (plotted in the image below) affect the box. Historical weather data of the temperature in Sevilla, Spain, from June 1 at 6 a.m. to June 4 at 6 a.m.
An important aspect of the model is the ice-to-water phase change. In the box, the eutectic mixture is placed along each of the box’s four sides, acting as a kind of energy storage device. When the ice reaches a temperature of ~0°C, it begins to melt, absorbing energy from the surroundings and helping the medical items to stay refrigerated. Thus, as long as there’s still ice in the box, it prevents the contents from going over the critical temperature of 8°C. Now that you know how to keep the temperature within the ideal range, the next question is: How long does the box stay cold? To find out, you can take a look at the results in the next section. How Long Does the Isothermal Box Design Keep Its Contents Cool? With a model like this one, you can see how the temperature in the box changes over time (72 hours in this case). As shown in the image below, the temperature of the ice at first quickly rises by ~4 degrees. Plot showing the maximum and minimum critical temperatures (dotted lines) compared to the temperatures of the box’s contents and fraction of melted ice over a 72-hour time period. Over the next 24 hours, the temperature remains fairly even, staying well within the temperature range, even at the 48-hour mark. Shortly following that, though, the ice melts completely and the temperature begins to get too close to the critical temperature and then exceeds it. You can see this temperature rise over time in action below. 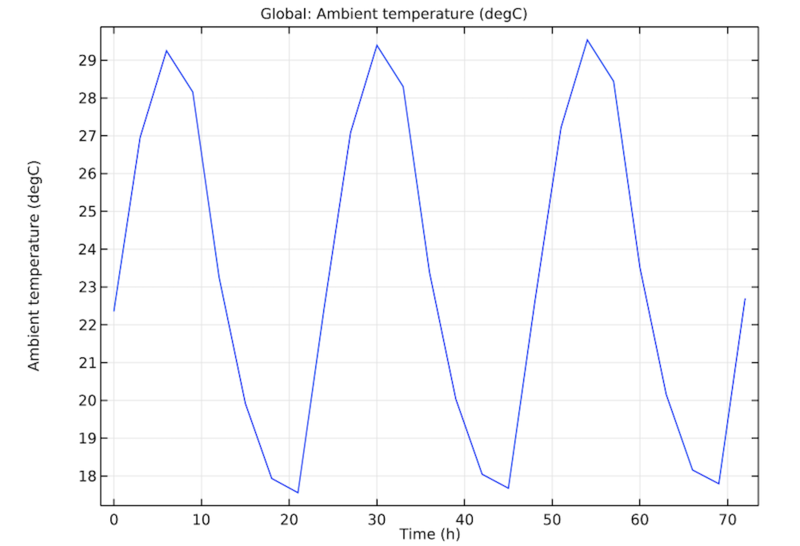 Animation of the temperature of the box. 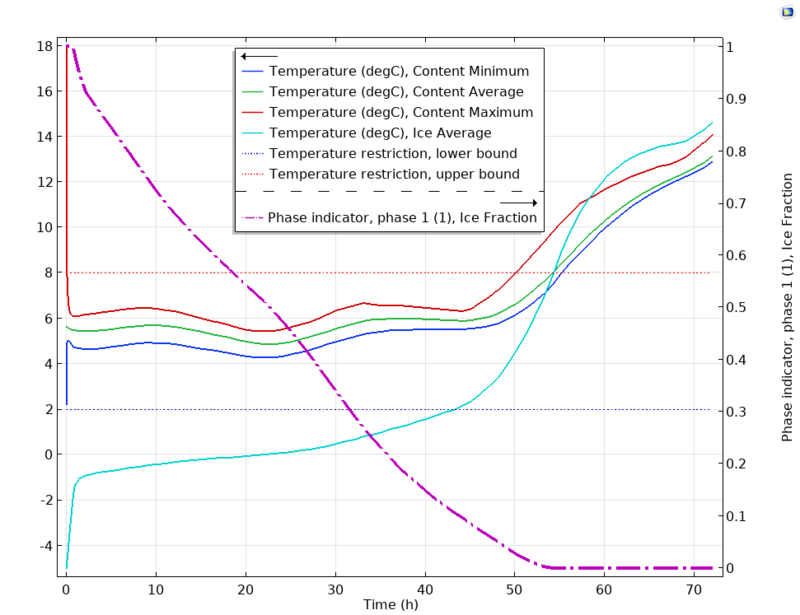 As demonstrated by this example, engineers can use simulation to analyze the design of isothermal containers, predicting how long the contents stay within the critical temperature range. They can then optimize their designs, ensuring that medical products and other perishable items are protected throughout their journey. Try this example yourself by clicking the button below. Once in the Application Gallery, you can see the PDF instructions for this model and — with a valid software license — the MPH-file. 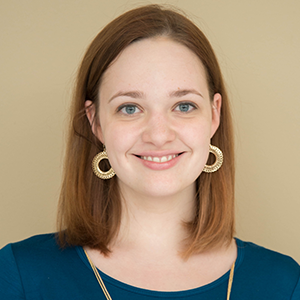 can you provide a phase change model file except in model library? it would be a great help to me. The model is available on COMSOL website. If you click on the “Try the Isothermal Box Example” button above, you will be directed to the model page (https://www.comsol.com/model/isothermal-box-12385).